Senior Advocate of Nigeria-designate, Mr. Chino Obiagwu will on August 15 spearhead talks on pro bono and legal aid services in Nigeria. Also known by his sobriquet, ‘The father of Administration of Criminal Justice Act’ due to his pioneering work in birthing the seminal law, Obiagwu will also give an inspirational talk to budding and established pro bono lawyers and legal aid service providers on the theme of the conference. 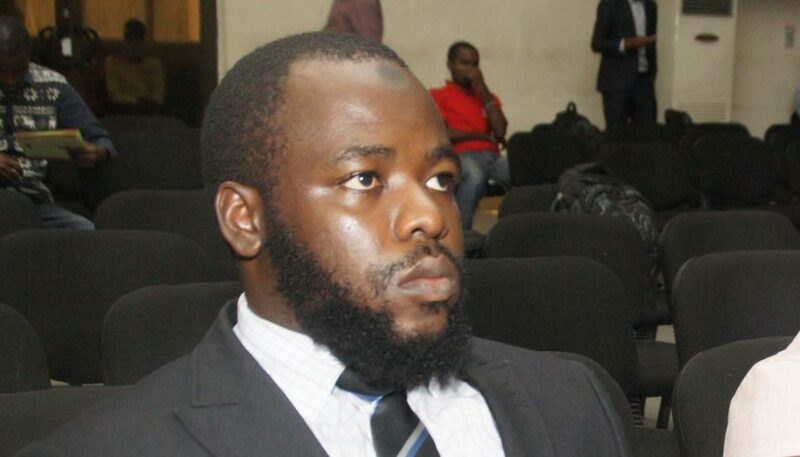 In a statement made available to CITY LAWYER, the convener and Mandela Washington Fellow, Mr. Ahmed Adetola-Kazeem, said the parley will Identify major barriers faced by indigent defendants in accessing legal aid. Two leading attorneys, Hannah McCrea and Nyasa Hickey of Brooklyn Defender Services, United Sates, will be coming to Nigeria to facilitate a training for Pro Bono Lawyers at a conference tagged: “Leadership and Capacity Building Conference for Pro Bono Lawyers and legal aid service providers in Nigeria”. The Conference holding in Lagos and Abuja is put together by 3 Lawyers who are Mandela Washington Fellows; Ahmed Adetola-Kazeem, Janet Uosu Gbam and Oboirien Katumi under the auspices of Network of Pro Bono Lawyers. ● Identify major barriers to accessing legal aid facing indigent defendants. ● Identify and build expertise within the pro bono community surrounding how to access clients and provide quality, high-volume legal services. ● Explore enhancing legal aid services through coordinated services, via information sharing, advocacy campaigns on revolutionary laws like the Administration of Criminal Justice Act and Laws, and fundraising. ● Develop next steps for increasing capacity through the recruitment of local and international volunteers and development of training modules. ● Create a network of pro bono lawyers in Nigeria, allowing professionals to share information, build partnerships and tackle challenges and collaborate on future training initiatives. The resource persons will be joined by leading experts in the Criminal Justice Sector in Nigeria Mr. Chino Obiagwu of LEDAP , Dr. Benson Olugbuo of CLEEN Foundation and Mr. Olaniyi Omodara, Director Legal Services of NHRC, who will share their thoughts on the discuss and particularly share ideas on how we can make the Administration of Criminal Justice Act and Laws of various state achieve their purpose. ● Expert visits to regional prisons (Ikoyi and Kirikiri) and other relevant locations to understand context of challenges pro bono lawyers and advocates face. Day-long regional conference at the National Human Rights Commission, Maitama, Abuja.